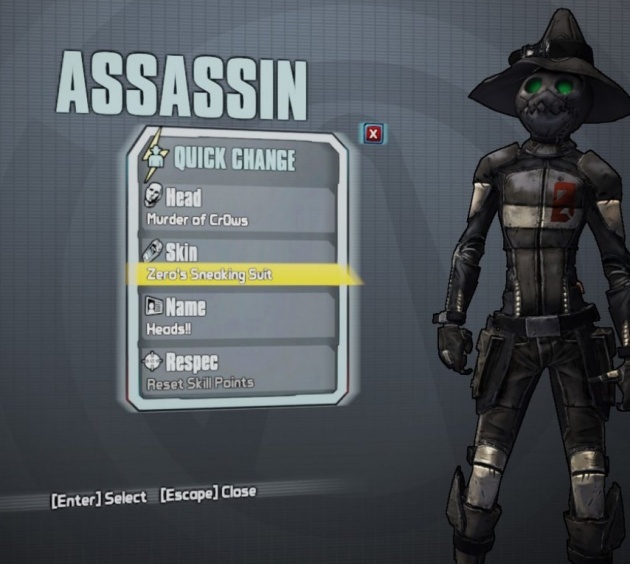 The Assassin Madness Pack is part of the New Skin Packs in Borderlands 2, releasing on January 22nd, 2013. 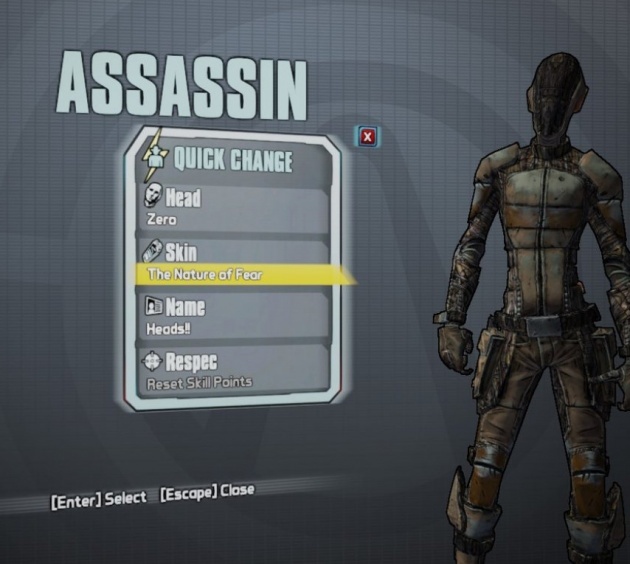 This page was last modified on 22 January 2013, at 19:38. Content is available under Creative Commons Attribution Non-Commercial Share Alike unless otherwise noted.